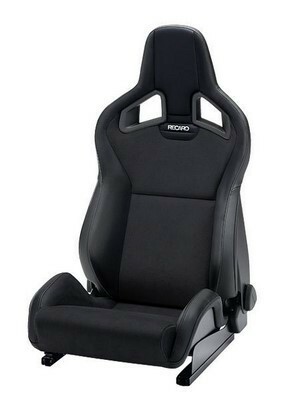 Motor not want to compromise the functionality and comfort of a sport seat. sporty look to the vehicle. Sign upholstery that allows you to drive comfortably. subject when we turn the car. Adjust the backrest on both sides. 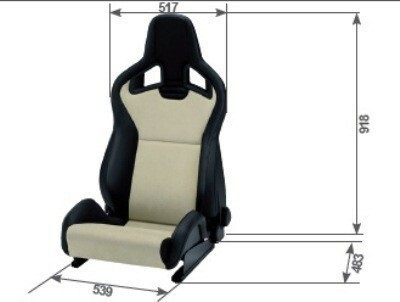 Integrated headrest, fully upholstered the best head protection. built-in adapter for an exclusive sporty appearance. With approval ABE (Europe). No FIA approval. Remember, you can find everything you need for your car tuning, body kits, bumpers, neon lights, headlights, tail lights, cheap spare bodywork, tires baratosy much more ... browsing the different sections. You can also visit our website specialized in tires CKCWHEELS in which we have the largest range of tires butzi market, WSP Italy, Ekken, lecani inter action and more. If questions about equivalency with your tire or car can contact our technical team.